Kaua’i Fledgling Season September 15 through December 15. If you will be filming at night during these months, there are special lighting requirements. Please go to the FAQ page for further information. 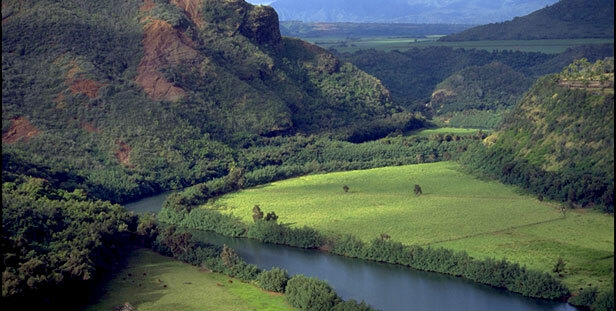 For over 80 years, filmmakers have been using Kauai’s diverse landscapes and natural beauty to stand in perfectly for Central and South America, Africa, Australia, Southeast Asia, and the South Pacific. It’s even been used for worlds that don’t even exist. 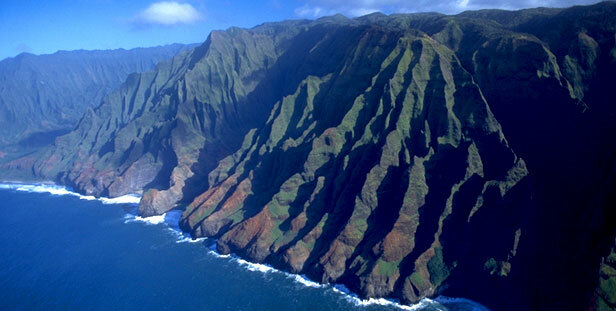 You’ve seen Kauai star in such famous blockbusters as South Pacific, Blue Hawaii, Uncommon Valor, Outbreak, Jurassic Park and its sequels, Raiders of the Lost Ark, Mighty Joe Young, Dragonfly, Tropic Thunder, the Descendants and the biggest movie of all time, Avatar. 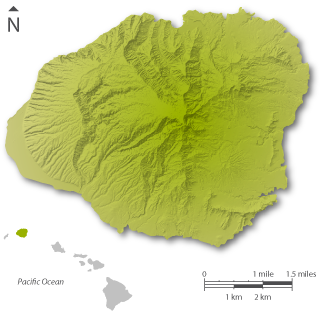 In all over sixty major films and numerous TV shows have been shot on Kauai. In addition to the wide variety of landscapes, studios and directors have also found a professional community that provides all the support and help they need to truly make this a filmmakers’ paradise. 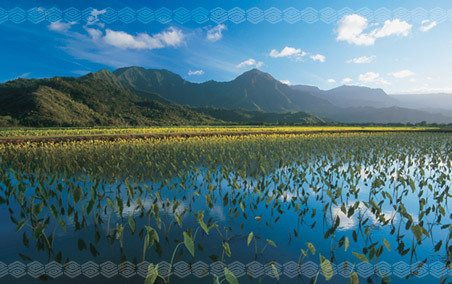 There’s no need to spend the time and money flying all over the globe, when Kauai has everything the world has to offer right here. To learn more about the Film Permit Application, a generous 25% Tax Credit and other information, click the FAQ page at the top of this homepage for more details! Visit us also at our Facebook page.